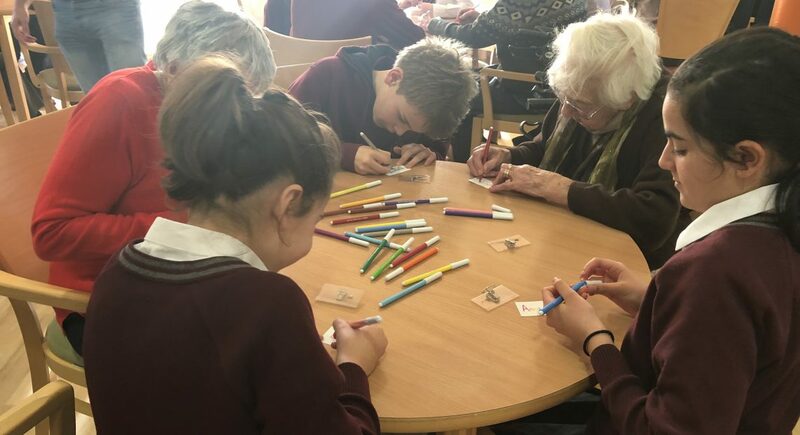 The Junior School are taking part in the ‘St B’s Schools Project’, a pioneering scheme aimed at children aged 9-10, run by St Barnabas House which invites local schoolchildren to visit the hospice to learn about hospice care and explore issues such as life, death and bereavement. 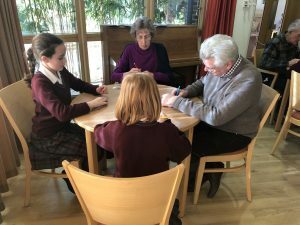 St Barnabas is an independent charitable hospice located in Worthing, West Sussex, providing end of life care services, both at the hospice and in the local community. 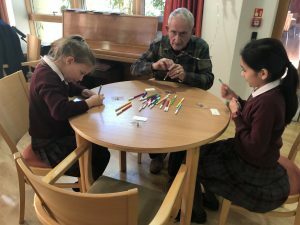 The children visit the hospice once a week over a three week period and are paired with a patient who they get to know and partake in creative activities with. They are encouraged to ask patients questions about their illnesses and experiences under the support and guidance of hospice staff. 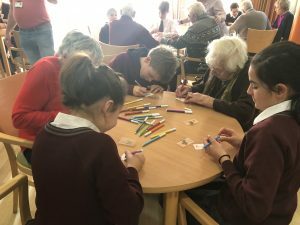 The course includes a tour of the hospice and the children have the opportunity to meet staff from various different departments. Learning takes place via discussions, stories and creative exercises. 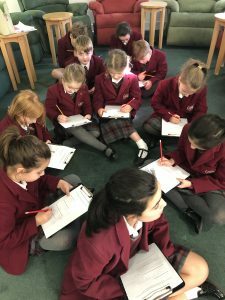 Due to the sensitive nature of the project, the course is optional for our Year 5 children and parents have also been invited to meet the Project leader to find out more about St Barnabas’ work.